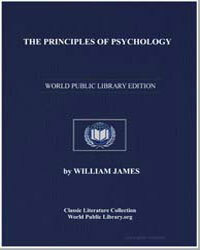 Supplemental catalog subcollection information: American Libraries Collection; Historical Literature; Proceedings of the Society for Psychical Research, pt. XVIII, April 1891, pp. 111-133.